Come see what island living is all about! 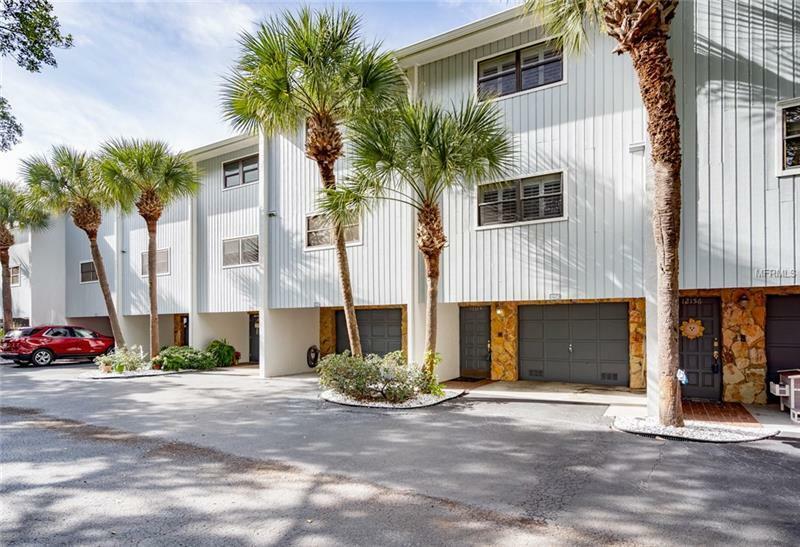 Welcome home to this beautiful townhome located on Isle of Capri. Gorgeous water views from all 3 balconies. Spacious 2 bedroom, 2 full bath with a half bath on living room/dining/kitchen level. Open kitchen with granite counter tops, breakfast bar, double oven and ample pantry space. Enjoy a warm glowing fire in your wood burning fireplace in the winter months. Master bedroom retreat has a full bath with large soaking tub, walk-in closet and a private balcony for the Florida lifestyle you've been seeking! The second bedroom has a full bath and large closet. Both bedrooms have built-ins for additional storage. On the ground level you'll find a one car garage, laundry room and a finished bonus room with closet space and access to back patio with water views. This could be a 3rd bedroom, office with separate entrance, play room or storage. 6 months minimum rental but most units are owner occupied, pet friendly all ages community. Community pool is located on the water with breathtaking views of the inter-coastal. Roselli Park is across the street providing tennis courts, playground, ballpark, recycling center and walking path. Walking distance to the beach! !